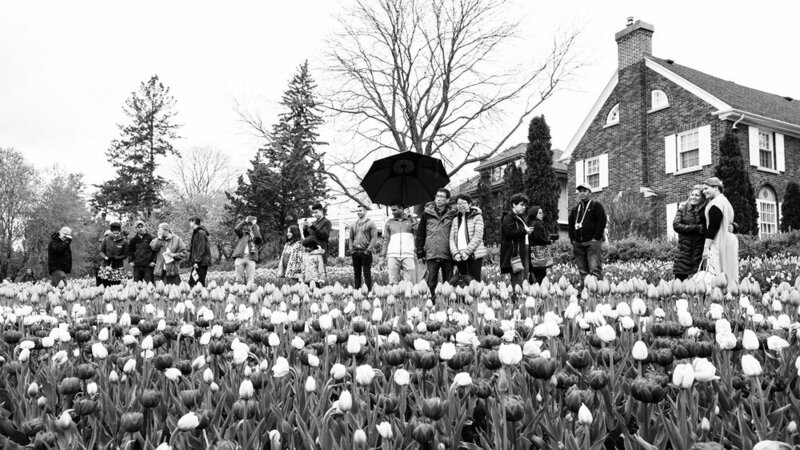 The first Saturday of the 65th annual Canadian Tulip Festival was a little gray and rainy. That didn't stop people from coming out and checking out the action (so to speak) at Commissioner's Park just beside Dow's Lake. 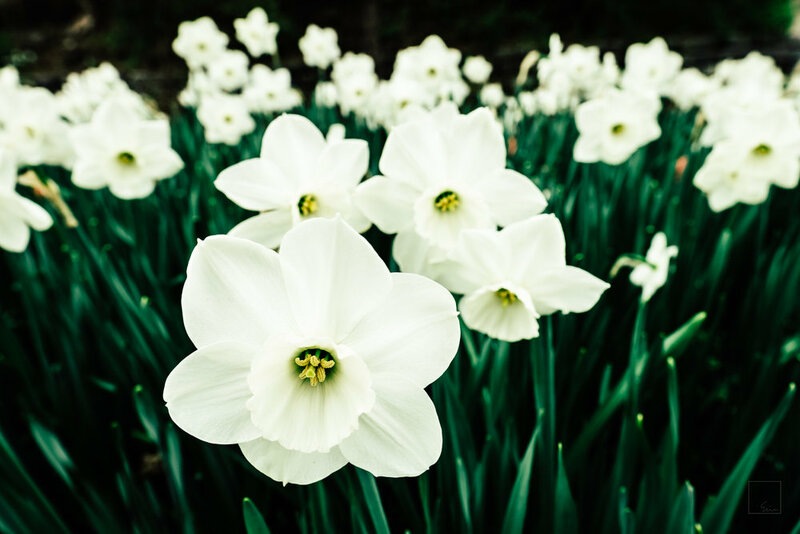 Many of the bulbs are in full bloom, but some—notably the Canada 150—still have a ways to go. All shot with my X-T1 and 16mm f/1.4 combo.